3 Easy Ways To Clean Accessories & Keep Them Bling-Y!!! It is commonly known act that not everything that glitters is gold but aesthetics matter. It does not matter that accessories are gold or not but what is important is the fact they need tender, love and care. It is mandatory to take care of our all the expensive and bling-y jewelries in order to make them long lasting and preventing them from loosing their shine over the period of time.Accessories help in making the outfit looking better and bring the much needed drama to the entire look. The colour and stones in the accessories compliment the outfit without cutting our pockets or denting our bank balance. Fashion accessories are made up different gemstones and they are extremely delicate therefore while cleaning them we need to be extremely cautious to not cause them any kind of harm or damage. Take a note of 3 easy steps that can help you in cleaning all your accessories in the best possible way without causing them any damage. Accessories are extremely delicate and we cannot afford to use harsh soaps or chemicals on them. It can ruin their bling or their gemstones. Nothing can be better than mild and gentle baby shampoo. It is best to use baby soaps rather than jewellery cleaners. Mix few drops of baby shampoo in warm water to soak your accessories. 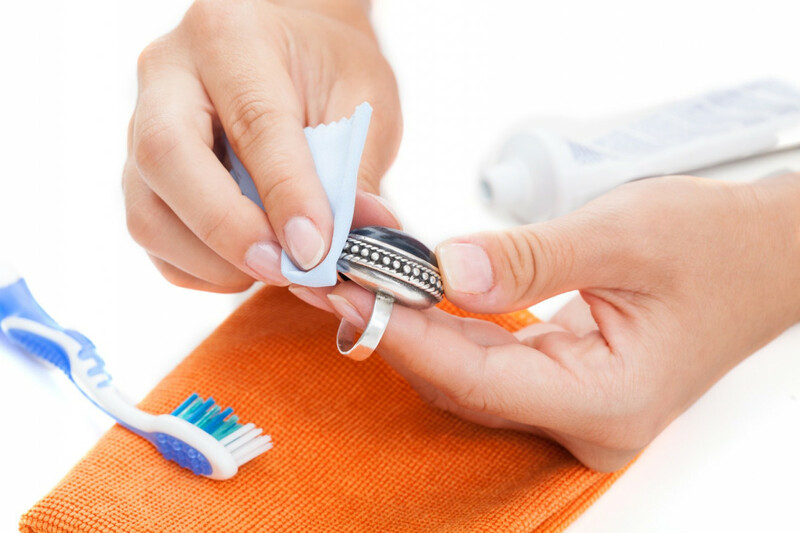 To scrub the dirt out of your accessories use an old toothbrush or gentle microfiber cloth. Many times accessories are plated with thin layers of gold and silver therefore you cannot to use rough equipment to clean the accessories.